Talkin’ shop at the local radio station, like a boss. 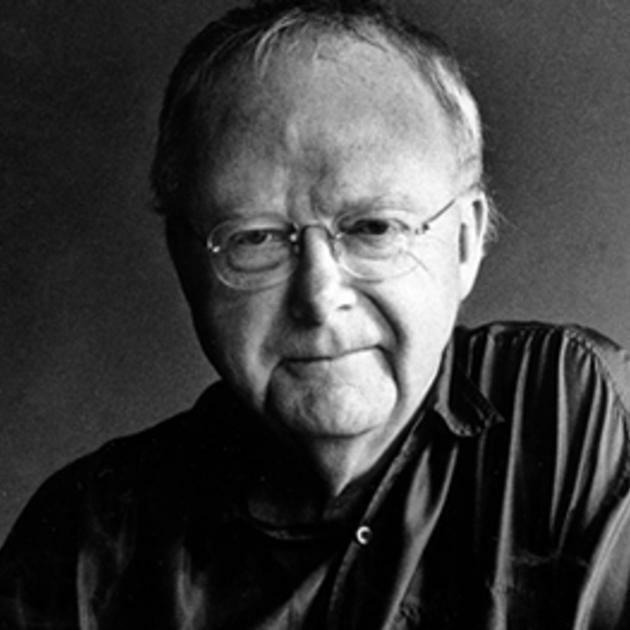 It’s no secret that I enjoy Louis Andriessen’s music…a lot. So, I was super excited to get to talk with Dacia Clay about Andriessen’s music at KUHA for this week’s Classical Classroom. You can check that out here. Check out any of the other 36 episodes on the site, as well. Houston had the misfortune to lose a very important component to its (only) local Classical music radio station this past Fall. A number of talented hosts and personalities that routinely engaged local artists and their/our work were let go in a rather unfortunate manner, and with that the city lost a large a great source for local talent to help share and promote their work to the “masses.” It is shows like Classical Classroom that still offer a small chance for local classical buffs to connect. Previous Post shifting landscape has been Incipitsify-ed! Next Post Come be a part of the official release of ravens and radishes!